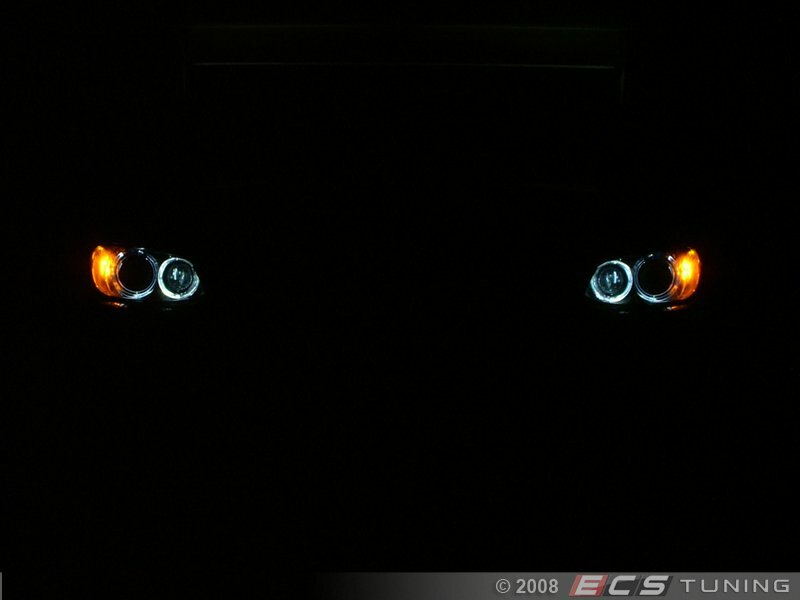 :: ECS Tuning :: Angel Eye LED Upgrades $149.95 FREE SHIPPING!!! Here's a bright idea. 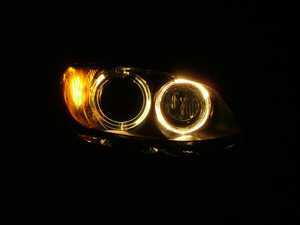 Dump your dingy yellow angel eyes for white light LED replacements from Racing Dash Enterprise. The difference will amaze you. 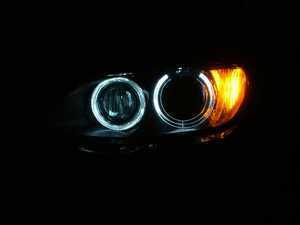 The cooler, crisper LEDs emit a whiter light, a great match for your upgraded headlights. 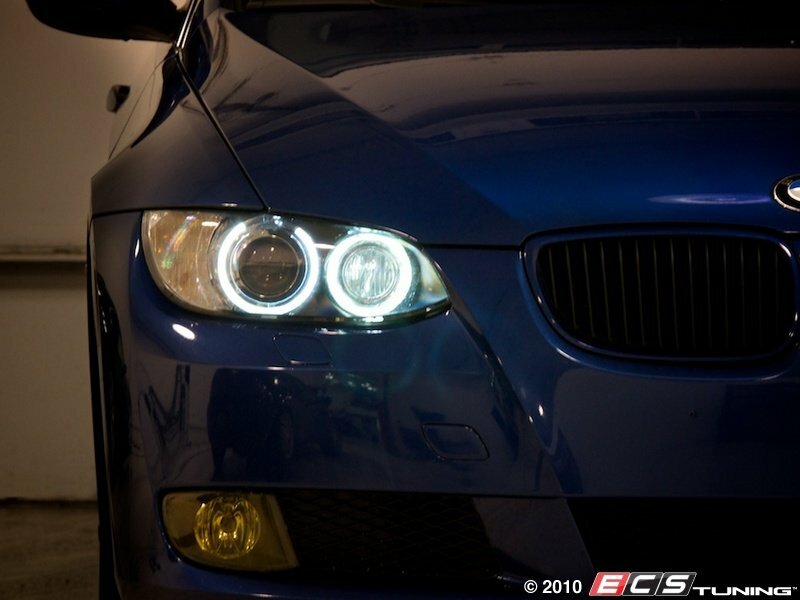 The LED angel eyes kit contains direct-fit LED bulb assemblies with pigtail patch harnesses. Installation is as simple as removing the old halogen lights and installing your new LEDs. 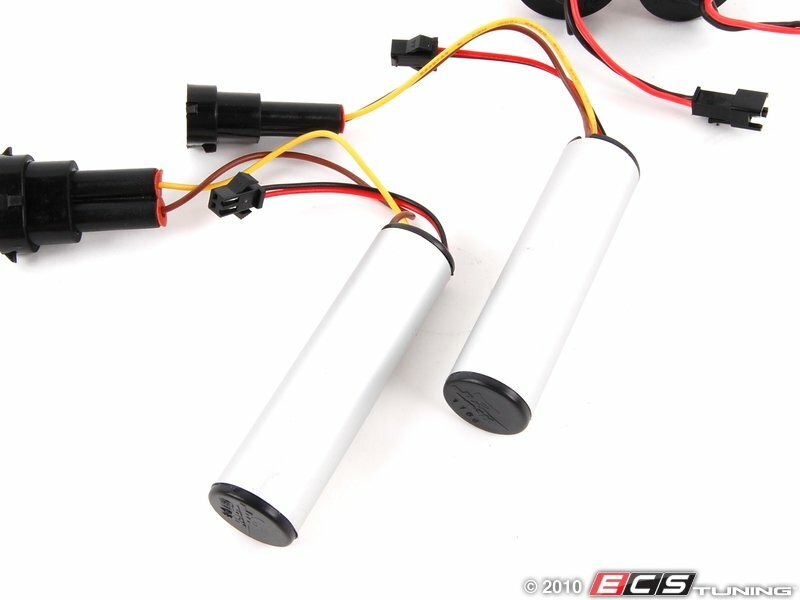 Compatible with your vehicle bulb monitoring system, these lights won't trigger a phantom bulb out warning. All times are GMT. The time now is 06:27:36 AM.